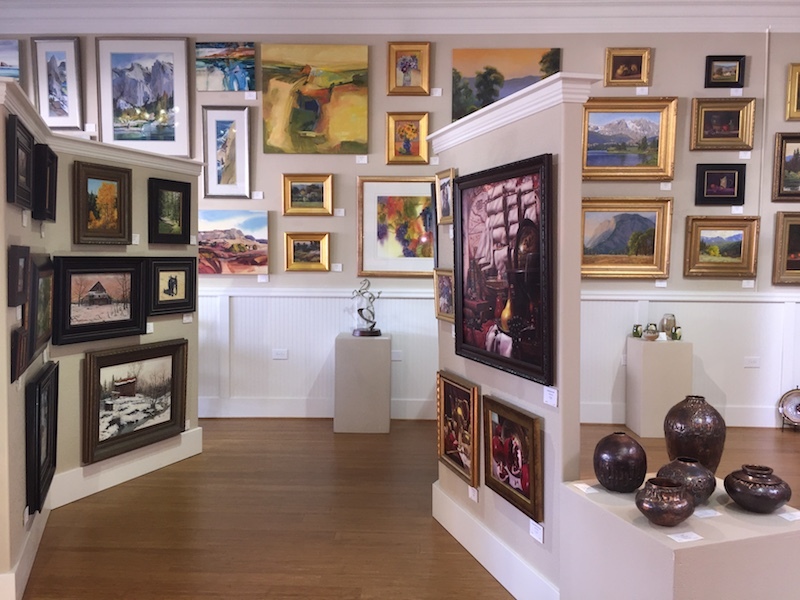 Set amid the intimate township of Mokelumne Hill, a charming historic gold mining town nestled in the Sierra Nevada Foothills of California, Petroglyphe Gallery is one of the finest boutique art galleries in Northern California. 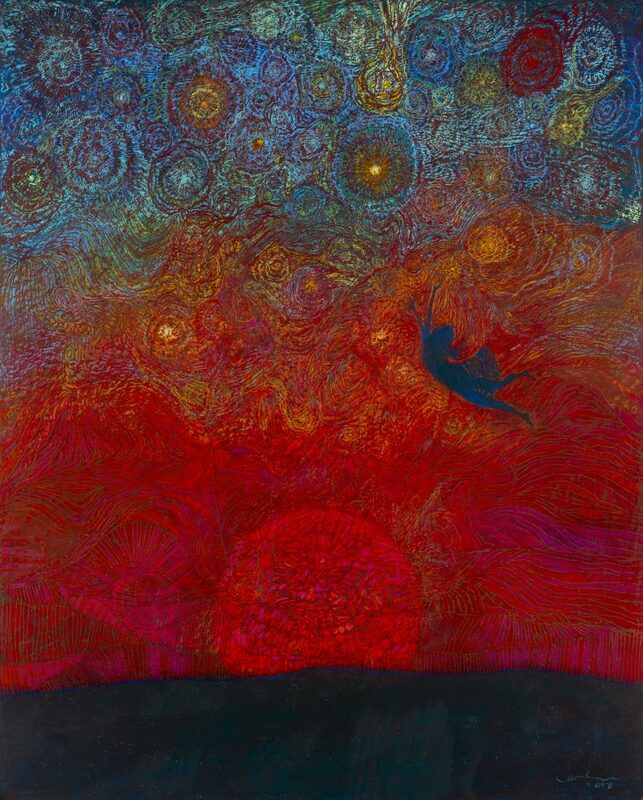 The gallery represents leading California and nationally known award winning artists in a wide variety of subject matter and mediums. 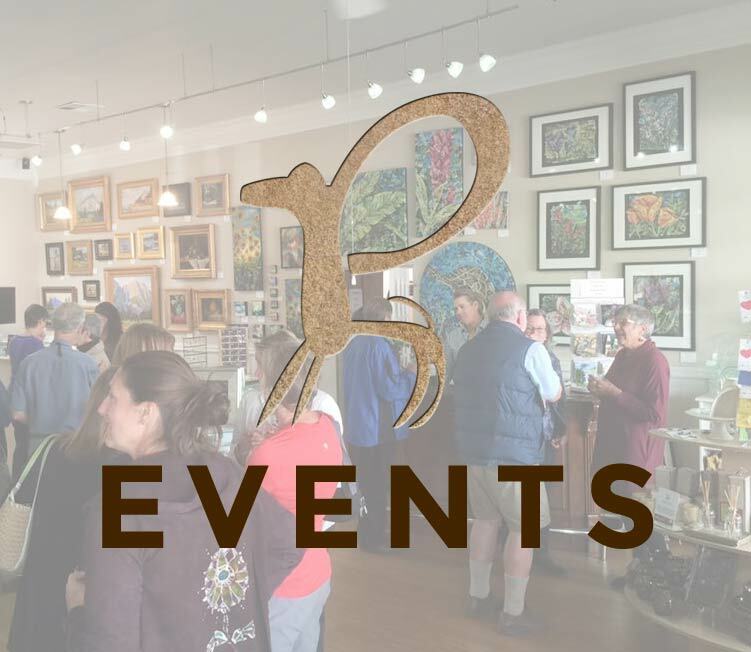 Check out our Events Page for the latest show openings & special events happening year-round at Petroglyphe Gallery!